Renewal fees must be paid every 10 years after the parent UK registration's filing date. The Jersey registration will remain in force, upon payment of the necessary fees, as long as the corresponding UK registration remains in force. A 12 month grace period is provided for, but this is not strictly enforced. Removal of a mark from the register must be notifed by the Registrar and thereafter a three month extension is possible upon notifying the Registrar by letter that there is an Intention to renew the mark. No late fine is payable. Types of Patent Reregistration of granted UK/EP(UK) patents. Duration A Jersey patent expires upon expiry of the parent patent upon which it is based. Duration A Jersey registered design expires upon expiry of the parent patent upon which it is based. Renewal No renewal fees are payable. Today (29 March 2019) was supposed to be the day on which the United Kingdom was due to leave the European Union, following the result of the 2016 referendum, and the triggering of Article 50 on 29 March 2017. The Regulations governing Community Trade Marks have been amended as of 19 February 2004. A principal effect of the amended regulations is that any company or individual may now apply for, and own, Community Trade Marks. The relevant provision (Article 5) now reads as follows:-?Any natural or legal person, including authorities established under public law, may be the proprietor of a Community Trade Mark?. 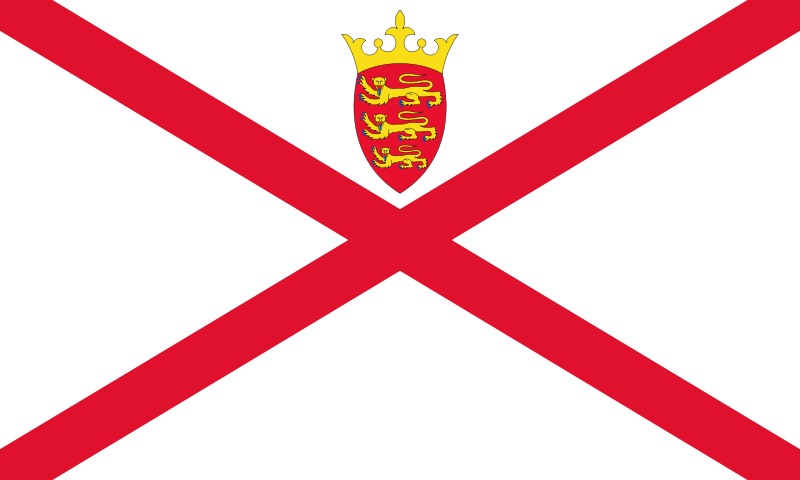 The Trade Marks Law (Jersey) 2000 came into force in Jersey on 01 October 2000. The new law reflects many of the provisions of the United Kingdom Trade Marks Act 1994.